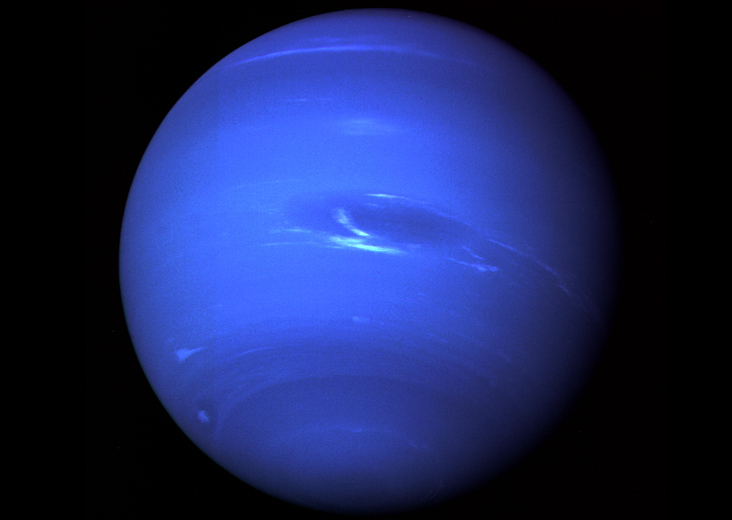 On September 23, 1846, the planet Neptune was discovered. The discovery was confirmed on the next night, September 24. In 1845, astronomers were interested in the orbit of the planet Uranus. The planet had just made a complete revolution around the Sun since it was first discovered in 1781 by William Herschel. The orbit of Uranus wasn’t the smooth ellipse expected. Instead, the orbit showed signs of some other large mass was pulling Uranus outward as it passed nearby. Perhaps a mass large enough to be another planet. This puzzle began an international race to find that planet. John Couch Adams from England and Urbain Le Verrier from France began puzzling out the orbit of a planet that could alter Uranus’ orbit. Both men arrived at a solution to the problem at nearly the same time. Adams presented his solution to the astronomers at Cambridge Observatory and Le Verrier published his in Académie des Sciences. Adams’ work was largely ignored until Astronomer Royal George Airy read about Le Verrier’s calculations. Airy reprioritized the search for the planet. Meanwhile, Le Verrier sent his calculations to Berlin where Johann Gottfried Galle used them to quickly find Neptune. Neptune was within 1º of Le Verrier’s calculated position. When the English astronomers heard of the discovery, they found other English astronomers had previously spotted Neptune but misidentified what they saw. Neptune’s discovery wasn’t the only thing to happen on September 23. It was also the day that Urbain Le Verrier passed away. 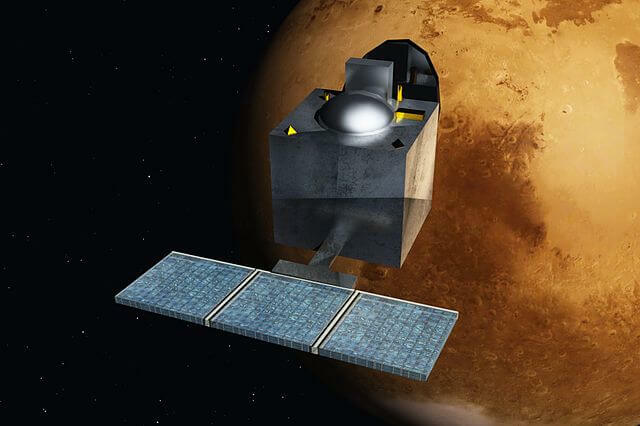 Artist’s impression of ISRO’s Mangalyaan orbiter. The Mangalyaan Mars probe successfully inserted itself into Mars orbit and made India the fourth space agency to reach the planet. The probe was meant to test the engineering, planning, and operations of the Indian Space Research Organisation (ISRO). If the tests were successful, the probe would attempt studies of the Martian upper atmosphere and the two Martian moons. On September 23, 2014, Mangalyaan began its secondary mission. 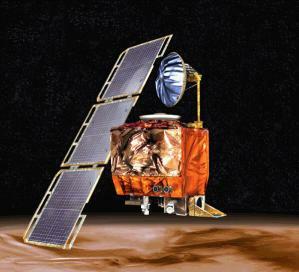 1999 – Mars Climate Observer satellite destroyed. NASA’s Mars Climate Observer satellite was destroyed when it entered Mars orbit too close to the Martian atmosphere. The investigation into the cause discovered a software error in the orbital routine where the programmer used imperial units instead of metric units. This caused the orbiter to underestimate the thrust of the engines and caused the orbiter to enter a lower orbit than planned. 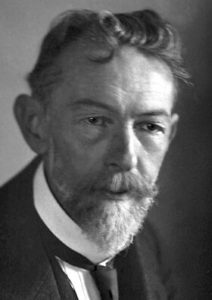 1929 – Richard Adolf Zsigmondy died. 1915 – John C. Sheehan was born. Sheehan was an American organic chemist who was the first to synthesize penicillin. He also discovered a compound called 6-aminopenicillanic acid (6-APA) that forms the basic foundation for synthetic penicillins. Sheehan used this to develop ampicillin, a synthetic penicillin taken orally instead of by injection. His inventions allowed for the mass production of these useful antibiotics. 1915 – Clifford G. Shull was born. Shull was an American physicist who was awarded half the 1994 Nobel Prize in Physics for his development of neutron diffraction technique. His technique used neutrons produced from nuclear reactors to investigate the structure of atomic nuclei, compounds and the neutron itself. He also was the first to use neutrons to study the magnetic properties of materials at the atomic level. 1877 – Urbain-Jean-Joseph Le Verrier died. Verrier was a French mathematician who predicted the existence of Neptune based on the irregularities of the orbit of Uranus. His calculations were used to discover Neptune within 1° of his predicted position. Verrier demonstrated some newly discovered comets were actually previously known comets with orbits altered by Jupiter’s gravity. He also proposed the existence of a planet Vulcan inside the orbit of Mercury to explain Mercury’s irregular orbit. 1846 – Neptune was discovered. 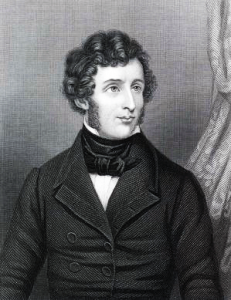 1882 – Friedrich Wöhler died. 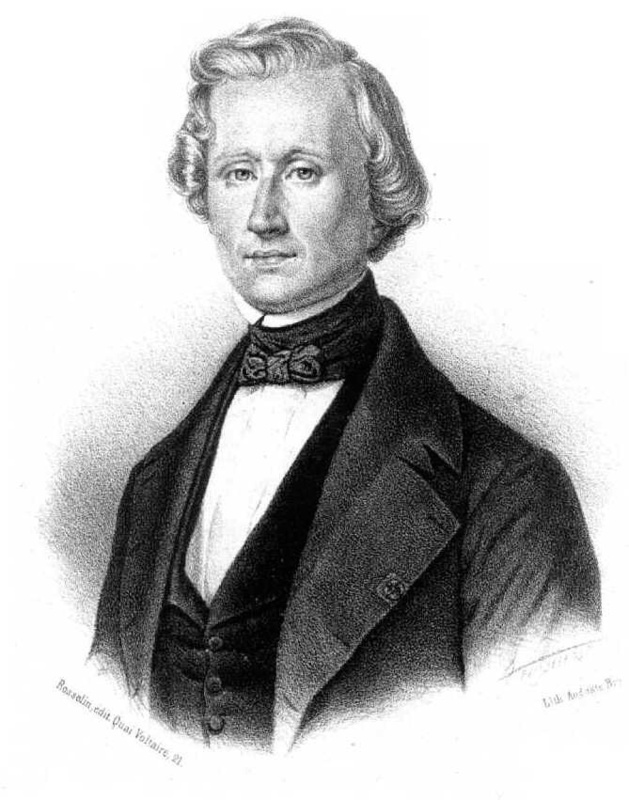 Friedrich Wöhler (1800 – 1882). Wöhler was a German chemist who first synthesized the organic compound urea from inorganic components. This was one of the first processes that invalidated the popular vitalism theory, in which biochemical reactions require biological catalysts or a ‘vital’ spark. He also isolated the element aluminum and discovered a method to create acetylene from calcium carbide. 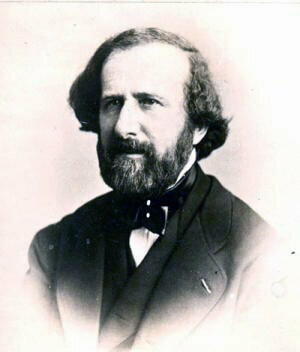 1819 – Armand Hippolyte Fizeau was born. Fizeau was a French physicist who was the first to measure the speed of light without using astronomical observations. He also showed the wave nature of light by demonstrating the speed of light was slower in water than in air. He showed the heat rays from the sun also have wave properties by demonstrating interference and suggested moving stars would shift their spectra relative to the direction of motion now known as red-shift. Fizeau attempted to measure the speed of electricity in wires and determined a value of one-third the speed of light.